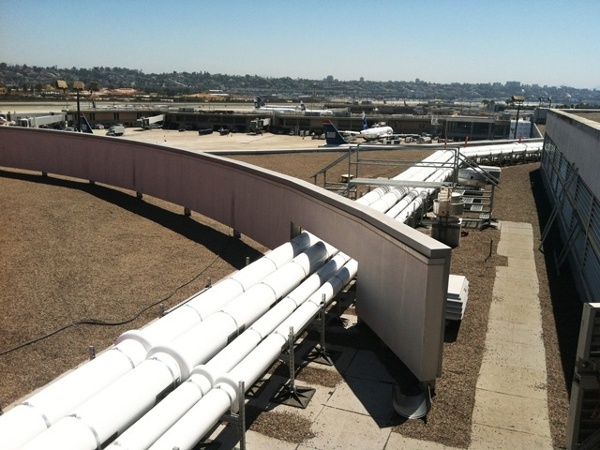 Airport rooftops have a wide range of pipes, ducts, and equipment. 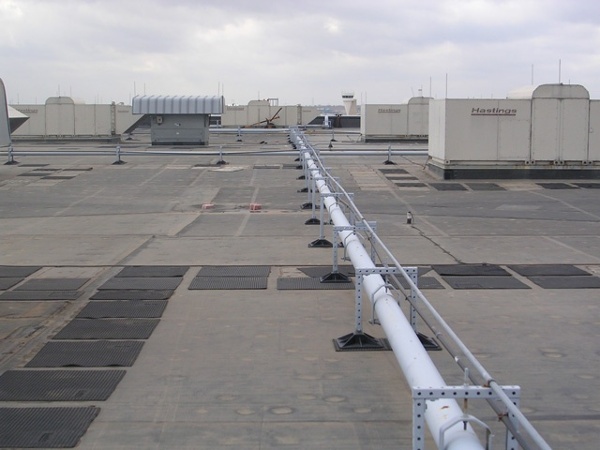 Without an advanced roof support system in place, building owners are at major risk for many problems. 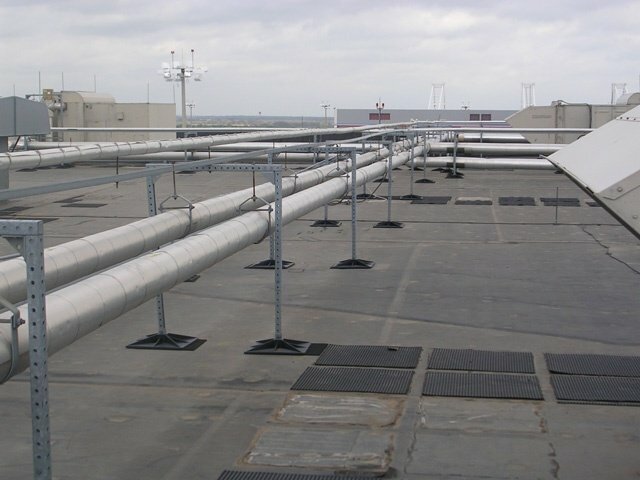 Improperly installed support systems may cause penetrations, leaks, and damage to your roof. 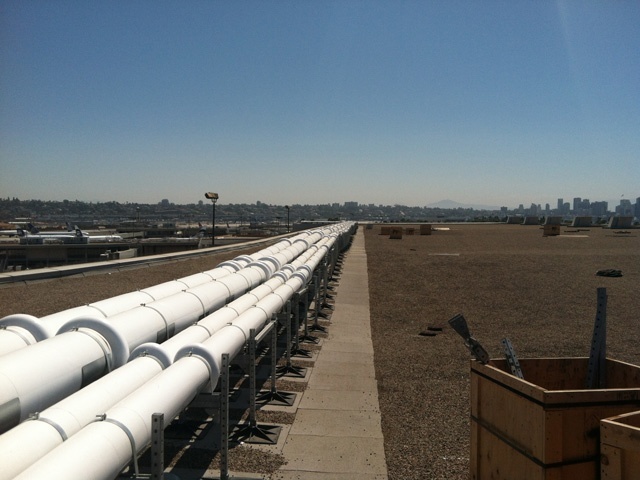 The result is often a voided warranty, costly repairs, and the potential for non-compliance with safety codes. PHP delivers highly sustainable, completely customized roof support systems for airports. We are the original inventors of a support system that does not require penetrations or flashing to mount supports, we are able to preserve the integrity of your roof and outlast traditional support systems. 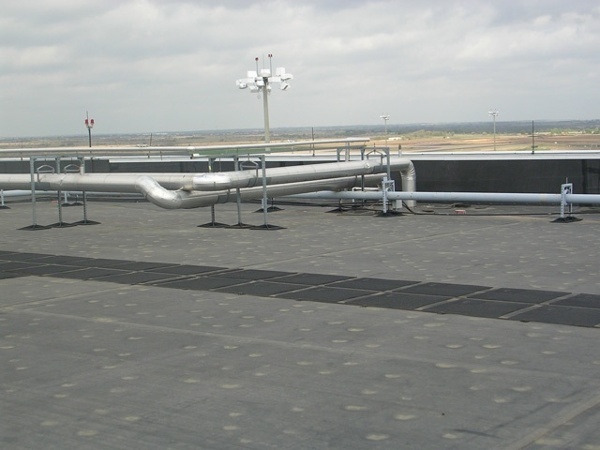 View pictures of our most recent airport roof support system projects to see first-hand how our ingenious approach beats the industry standard.